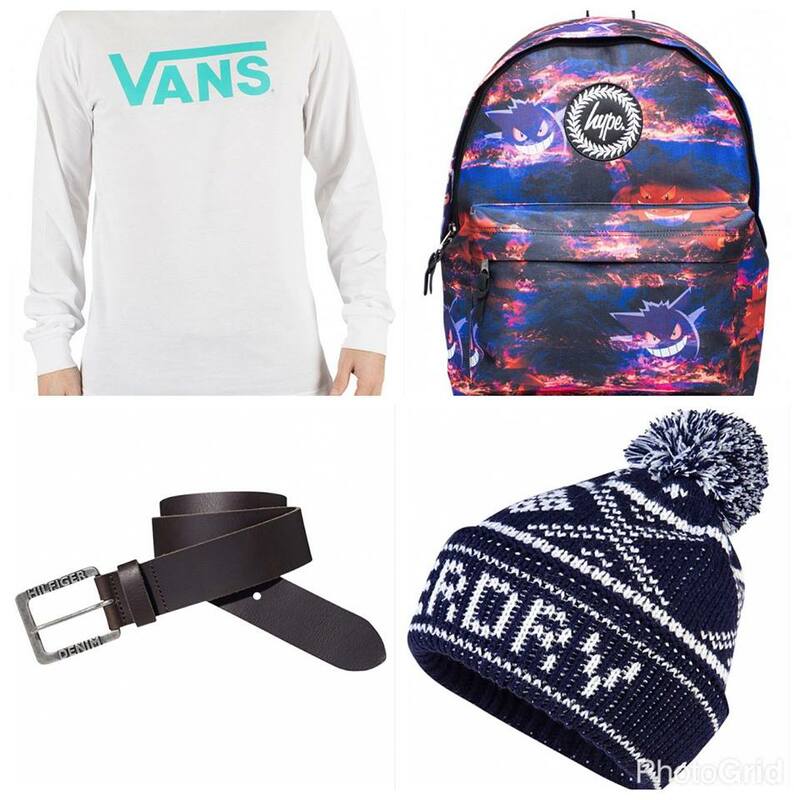 Trials & Tribulations Of A Brummie Mummy: Stand Out Men's Designer Fashion wear. Stand Out Men's Designer Fashion wear. So my other half is one of the unlucky ones with a January Birthday, it's a nightmare being so close to Christmas. So I'm going to do a little Wishlist January birthday post with lots of Stand Out men's fashion ideas if you have a male birthday coming up soon this is the perfect list for you. Maybe the latest trend in men's shoes? 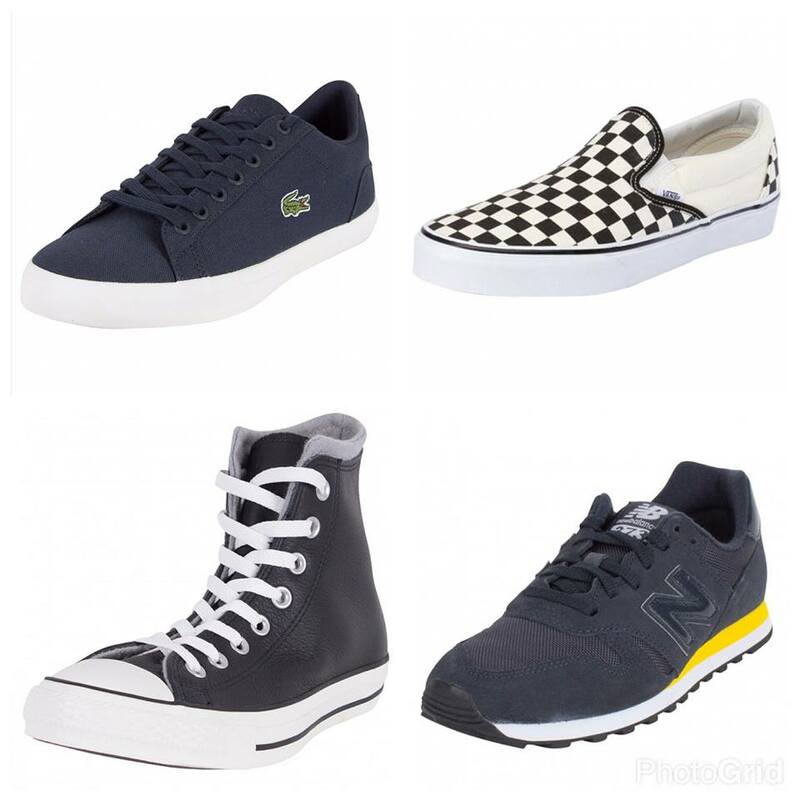 Stand Out stock a huge amount of footwear. From Converse to New balance. Check out my top picks below. 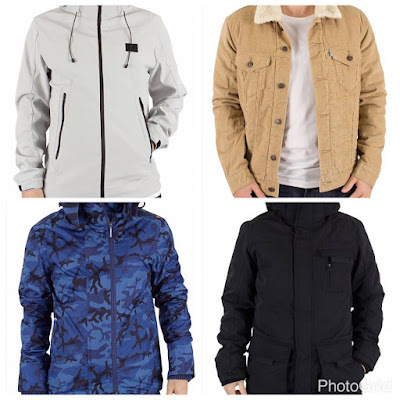 Looking for a Designer coat or jacket for the man in your life? 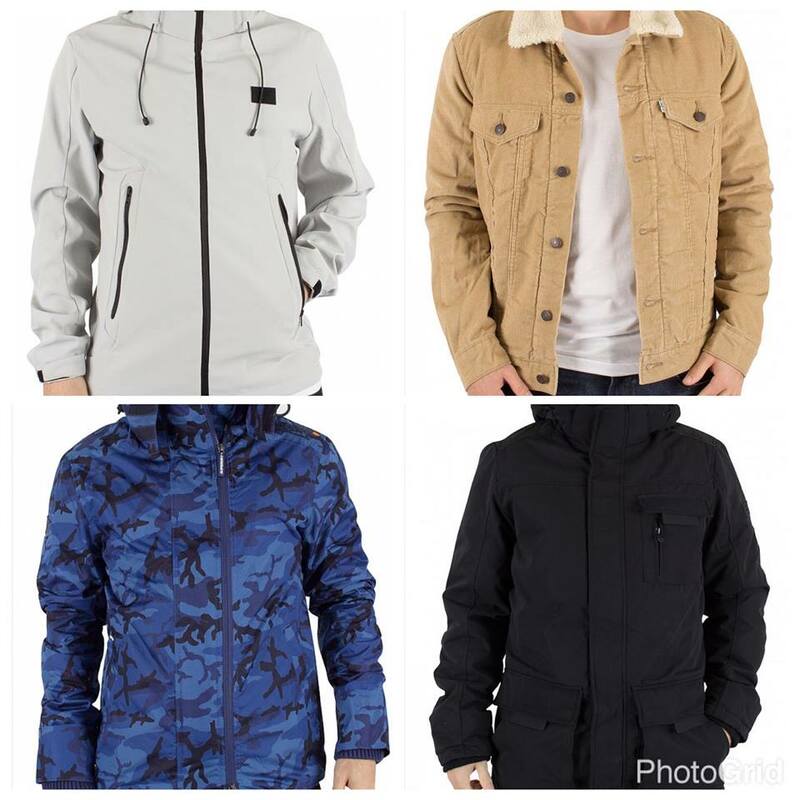 Stand Out have a great range of heavy duty coats or even lightweight jackets for any weather. Stand Out have a great selection of clothing, footwear and accessories and there is something for every budget for a piece of designer wear. Perfect if you are stuck for a gift this year, Stand Out has something for everyone. Labels: Stand Out Men's Designer Fashionwear.